S on US 27, Left on Siry, Right on Flatwoods to Left on Burns. Beautiful home on 3.6 acres. 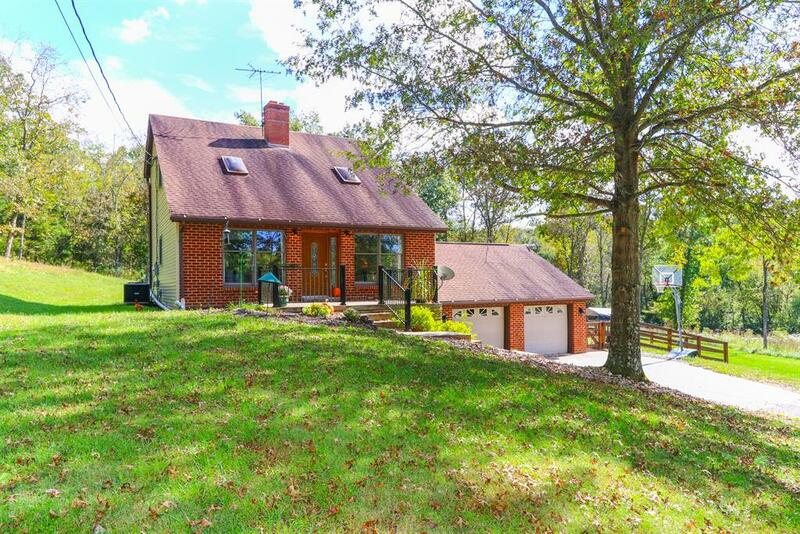 Private--country setting with both cleared and wooded acres. Updated kitchen, newer furnace and A/C, Anderson windows, partial finished lower level, all appliances stay. Don't miss this rarely offered property for sale.